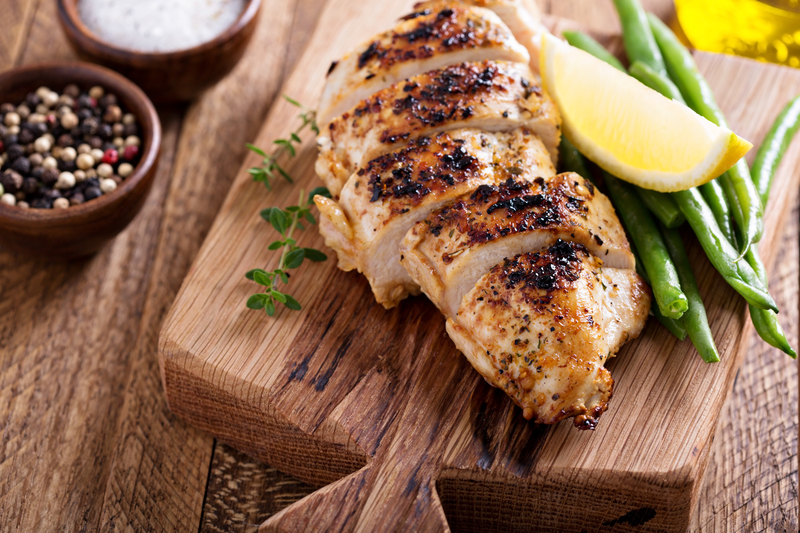 Lemony Herb ChickenBy Dale's Sauces, Inc. How do you do your Dale's? We want to know! Share your favorite Dale's recipes with us by tagging us on Facebook. 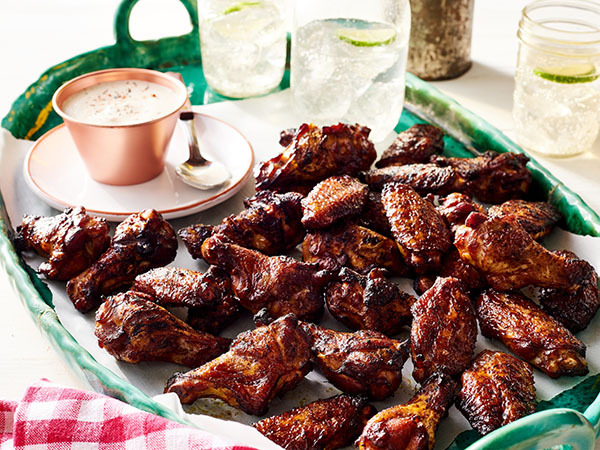 Smoked Chicken Wings with Horseradish White BBQ SauceBy Dale's Sauces, Inc.How do you do your Dale's? We want to know! Share your favorite Dale's recipes with us by tagging us on Facebook. 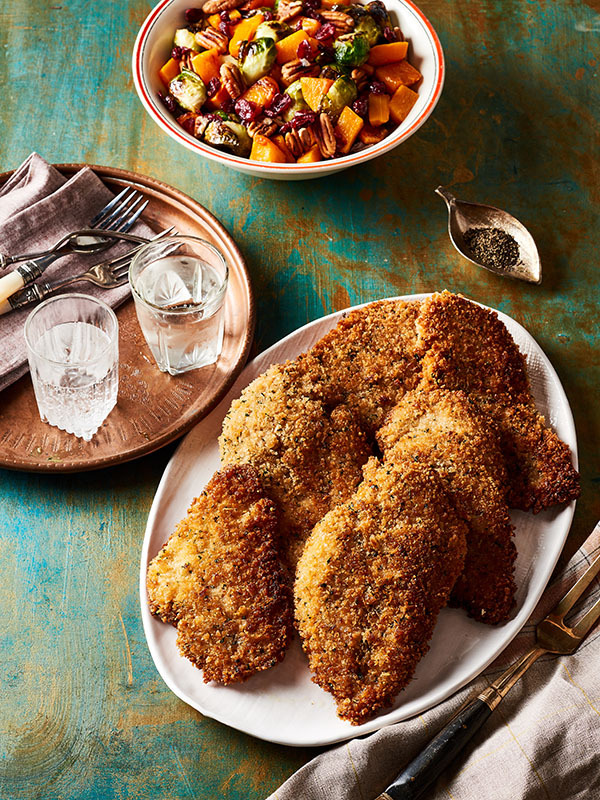 Chicken Cutlets with Winter SaladBy Dale's Sauces, Inc.How do you do your Dale's? We want to know! Share your favorite Dale's recipes with us by tagging us on Facebook.